One of the best ways to elevate the curb appeal of your home is appropriately maintaining your concrete driveways. It will also make sure that your driveway lasts for an extended period. There are several steps that you need to undertake to keep your concrete driveway in the best condition. You can handle some of these things on your own while the other tasks require professional intervention. The first thing that you need to do is seal your concrete driveways. This step is critical for concrete driveways because it will help in maintaining its health. 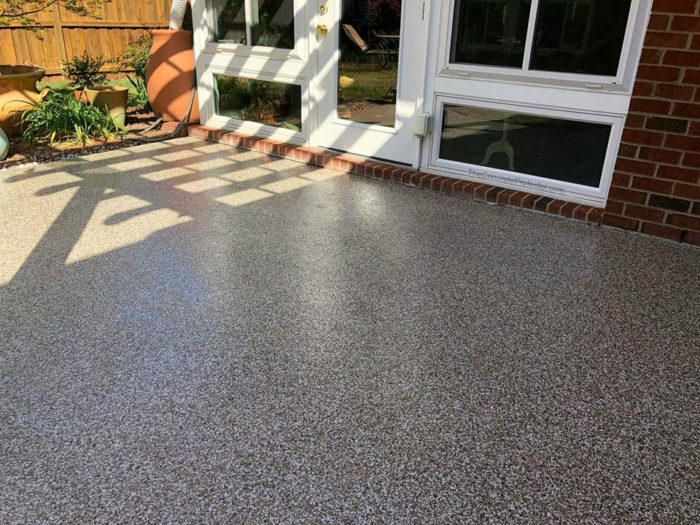 Applying a sealant will prevent any harmful chemicals from damaging your concrete driveway and help it to retain its beautiful look. 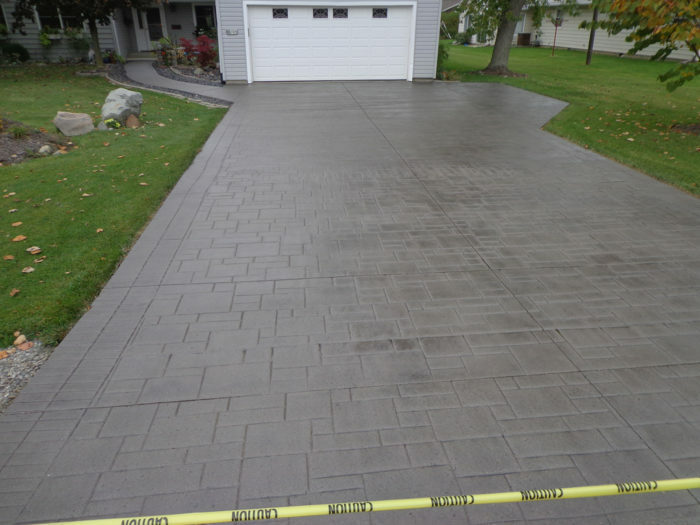 In case you are dealing with the ordinary concrete driveways, you need to reseal it after every three to five years. However, people who reside in a snowy region should do this after one to two years. Sealing driveways is not a head exercise as long as you have the right knowledge and tools. However, you have to ensure that you purchase the correct concrete driveway sealant. It is better to leave this task in the hands of professionals because they understand the right products to use for this project. 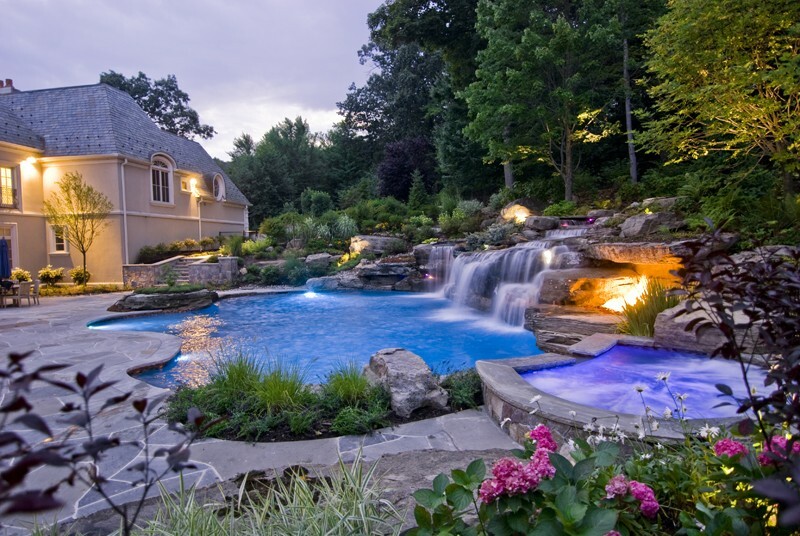 You will be sure of having an attractive concrete driveway that will last you for an extended period. The second tip is to avoid dragging heavy loads on your concrete driveway. Concrete is a durable construction material, but if you pack heavy vehicles on it for an extended period, it will not last you for the required period. The heavy machinery will exert a lot of pressure on your concrete surfaces and lead to possible ruts and breaks throughout the driveway leading to constant repairs. Therefore, don’t expose these valuable surfaces to a lot of pressure as it will reduce its lifespan. You should also clean up any spills that fall on your concrete driveway. This tip is critical, and you should not overlook it by all means. The primary reason behind unwanted stains on any concrete surface is not cleaning up any spills. Nearly all spills are dangerous, but spilled oil seems to be worse when dealing with concrete surfaces. The chemicals will leave nasty stains on your surfaces and cause damage to your concrete driveways. The best way to clean spills from your concrete driveways is pouring some form of material that will absorb the oil and allow it to dry for several hours. One of the best absorbent materials in the market is cat little. Once this product dries all the soiled material, you can remove it and use a detergent on that stained surface. Cover and clean all spills within the shortest time possible to prevent further damage. Once you do this with immediate effect, you will make sure that no stains will become permanent on your surfaces. The other tip is to repair any damages or cracks in your concrete driveways with immediate effect. When you have a tiny crack in your concrete driveway, it may not seem to be a major issue. However, it can lead to a significant problem down the road. Some of these cracks may give way for weeds to grow in your concrete driveways. The cracks can also absorb a lot of water and cause more damage to the driveway. You need to pay more attention during the winter season. It is one of the worst times for the maintenance of concrete driveways. Use a plastic shovel and not a steel one to prevent scratches in your concrete driveway. Palm Beach Custom Concrete Contractors can help to maintain your concrete driveways in the best way possible.